Canada will be without three-time national men's champion Luc Bruchet and teammate Evan Esselink at the IAAF World Cross-Country Championships on March 30 in Aarhus, Denmark. They are nursing left foot and right ankle injuries, respectively. Canada will be without three-time national men's champion Luc Bruchet at the IAAF World Cross-Country Championships on March 30 in Aarhus, Denmark. 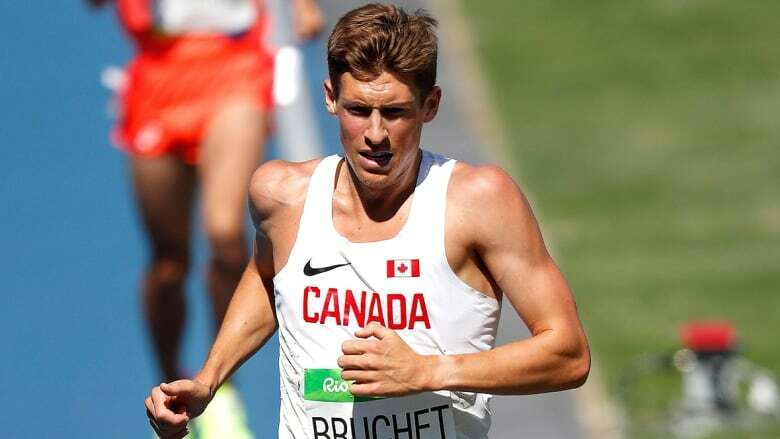 Bruchet continues to recover from a left foot injury that forced him to miss the NACAC cross-country championships a month ago in Trinidad and Tobago. In February, the 28-year-old developed a stress reaction in the fourth metatarsal bone after running differently for two weeks while battling symptoms of plantar fasciitis — inflamed tissue on the bottom of the foot which leads to heel pain — that has affected him periodically since early last fall. While Bruchet is making progress, he decided to withdraw from worlds last week rather than risk another setback from an aggressive return to training. "I have returned to a walk/run program over the past week, although the training load is very limited," the native of White Rock, B.C., told CBC Sports on Monday. "If things continue to progress, I will look at returning to the track for the summer season." Evan Esselink, who began training with Bruchet at BC Endurance Project last September, is also not competing at worlds due to a right ankle injury. Bruchet finished second in the 5,000 metres at the Stanford Invitational in California last March 30 and continued to race through May before an injured left foot sidelined him six weeks and kept him off the track for the balance of the summer season. 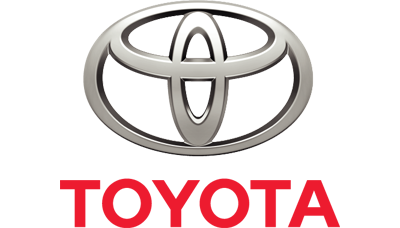 The 2016 Olympian took to the road for two races in September, placing second at the Toronto Yorkville 5K and Vancouver 10K within a week. 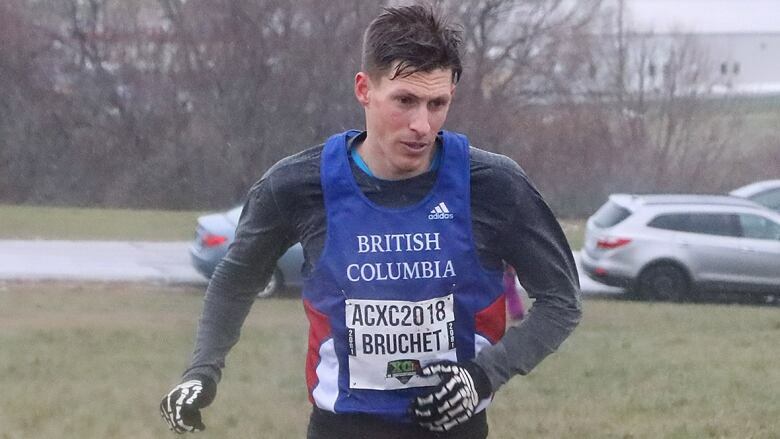 Bruchet went out hard in the 10K at the Canadian cross-country championships on Nov. 24 in Kingston, Ont., and never looked back, breezing to victory for the second time in as many years. He crossed the finish line in 29 minutes 54.9 seconds while battling cool and rainy conditions on a muddy Fort Henry course. In January, Bruchet ran a 3,000 and 5,000 at separate indoor events in Seattle and set a personal-best time of 29:34 in the 10K on Feb. 3 at the Cardiff Kook Run in Encinitas, Calif., before the pain in his foot shut him down. A stress reaction is the precursor to a stress fracture when the bone structure breaks down and becomes weaker due to repetitive stress. "I had been training for the steeplechase [last summer] and the constant impact [on the track] seemed to play a role," said Bruchet, a member of the Richard Lee-coached BC Endurance Project. "I have never dealt with plantar fasciitis, although it seems every runner has had it. It seems to be such an ambiguous injury because what works for one person might not work for others." Bruchet said his case is mild, allowing him to work on flexibility and strengthening of the foot while also receiving regular massage and physiotherapy treatment. "I've also been working on my mechanics, which will hopefully balance out my running form and leave both of my feet taking equal impact [on the ground]," said Bruchet, who received an ultrasound and electrical bone stimulation to enhance the recovery process. "I have been cross-training like a mad man. I was so fit prior to the injury, so I believe my fitness is still solid." Esselink, 27, began experiencing pain on the medial, or inner, side of the right ankle as his workouts intensified two weeks before he set a PB of one hour two minutes 17 seconds at the Houston Marathon on Jan. 20. He is scheduled for an MRI on Wednesday. Esselink chose to join coach Richard Lee at BCEP after convincing himself he wouldn't improve further following two-plus years under the guidance of Dave Scott-Thomas at the Speed River Track and Field Club in Guelph, Ont. 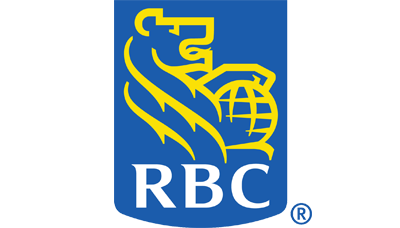 Despite finishing as lead Canadian male at the Ottawa 10K last May and placing second at the Canadian 10,000-metre track championships a month later, Esselink wrote in his blog last December that he didn't believe in his training with Speed River, didn't have trust in Scott-Thomas and never truly "bought in" to the training plan. Esselink has made a smooth transition to BCEP, noting he has a strong relationship with his teammates and Lee. "His training philosophies are identical to mine with only a few differences. 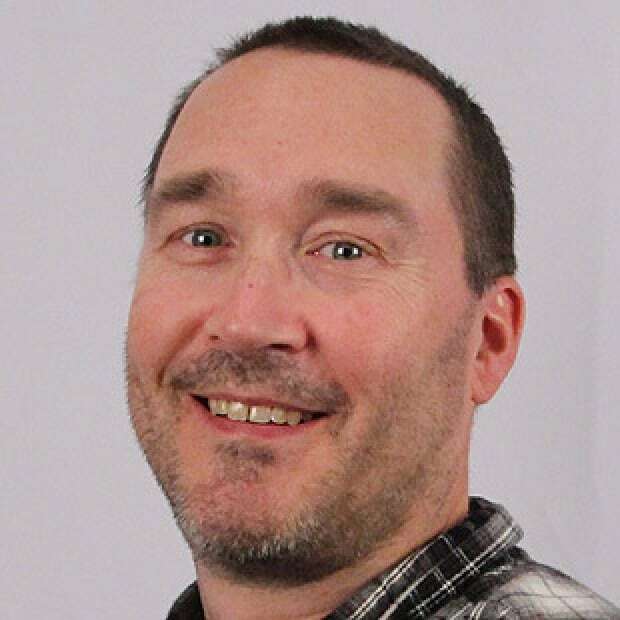 I've never questioned my training under him since Day 1 and have always felt comfortable communicating with him," Esselink wrote in an email on Tuesday. "I have 100 per cent trust in him that he'll help me get to where I want to go in this sport." In Denmark, men's and women's races will be contested in the under-20 and senior divisions. Moncton's Geneviève Lalonde, who won the senior women's race at cross-country nationals in November, will now lead an expected strong Canadian contingent. The 27-year-old Canadian-record holder in the 3,000 steeplechase helped Canada's senior women to a silver medal at the recent NACAC cross-country championships with a fifth-place finish. 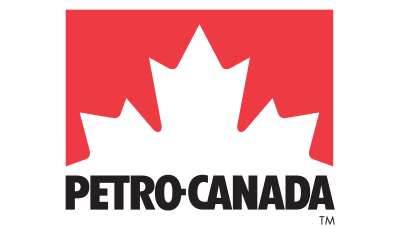 The world cross-country championships will be live streamed at CBCSports.ca.